Garth Chamberlain played football at BYU and was the first Mormon to be drafted into the NFL out of BYU. Drafted by the Pittsburgh Steelers in the 17th round (151st overall) of the 1942 NFL Draft. 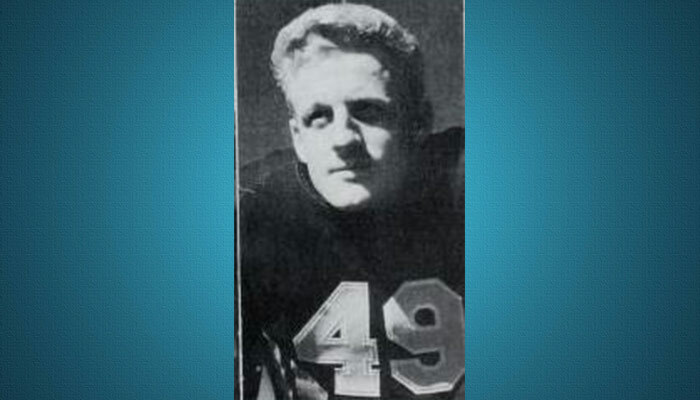 Garth Chamberlain played football at BYU and was the first Mormon to be drafted and play in the NFL out of BYU. He created and operated Moqui Cave, a natural cavern that was converted into a tourist attraction. Moqui Cave is a sandstone erosion cave in southern Utah. It is about 5 miles north of Kanab, along U.S. Route 89.The cave served as a speakeasy in the 1920s during Prohibition. Garth G. Chamberlain May 20, 1920 – Dec 21, 1988, Baptized 28 May 1928. Garth Chamberlain played football at BYU and was the first Mormon to be drafted and play into the NFL out of BYU. Drafted by the Pittsburgh Steelers in the 17th round (151st overall) of the 1942 NFL Draft. He went to war and when he returned he played for the Pittsburgh Steelers. 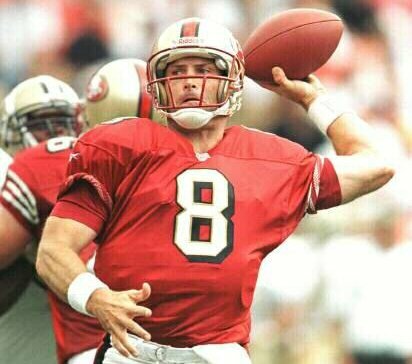 Garth then left to play for Salt Lake Seagulls of the The Pacific Coast Professional Football League. The Seagulls went belly up and then Garth decided to become a Salt Lake police officer. According to Garths obituary he won many awards for his jewelry, woodcarving, bronze sculptures, oil paintings and Kachina dolls. He created and operated Moqui Cave, a natural cavern that was converted into a tourist attraction. Moqui Cave is a sandstone erosion cave in southern Utah. It is about 5 miles north of Kanab, along U.S. Route 89.The cave served as a speakeasy in the 1920s during Prohibition. In 1951, the cave was purchased by Garth and Laura, who opened a tavern and dance hall the following year, and it became a tourist attraction and museum. It currently contains a substantial rock collection, including many ultraviolet-fluorescent minerals, fossils, pottery and arrow heads.